Bugs: No message indicating when the young grow into juveniles. 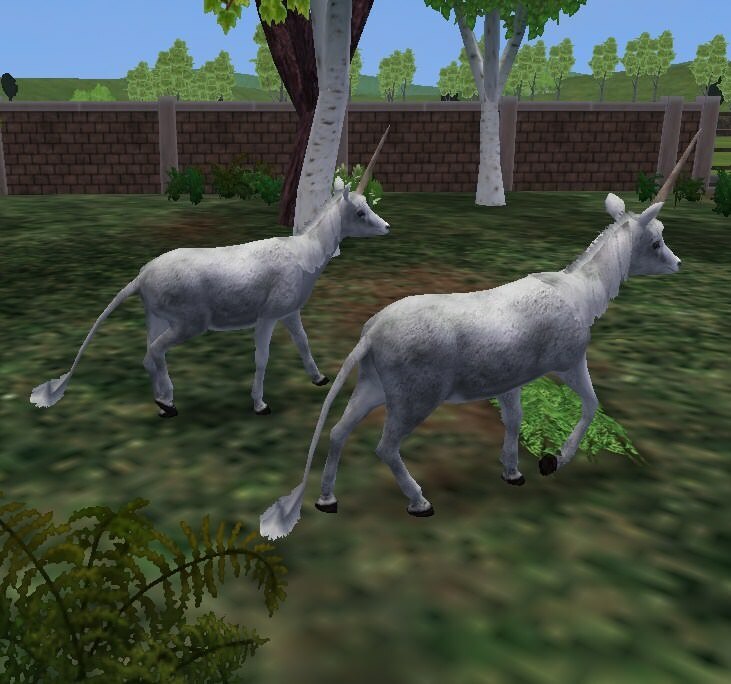 Description: A traditional style Unicorn for your zoos. Also includes rock water dishes.